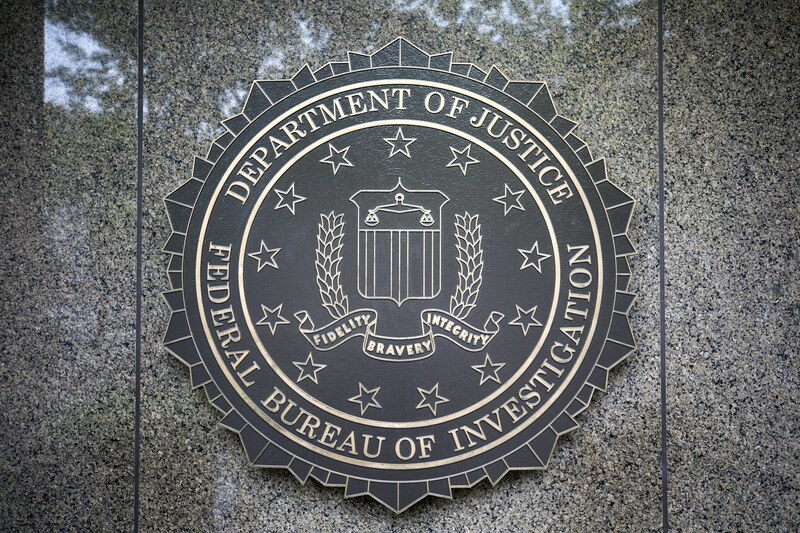 The dark web investigation launched by the Federal Bureau of Investigation ended up in a humongous victory of the agency as they managed to retrieve cryptocurrency worth $4 million from criminals. Announcing of the results, the agency proudly said that it was responsible for the arrest of 61 criminals operating over 50 dark web accounts. Incidentally, the accounts were also closed. The operation was launched from January 11 to March 12 in 2019. It involved a series of operations targeting the opioid epidemic where vendors opened darknet accounts and forged cryptocurrency into their respective accounts. These accounts were not only shut down but were also trashed to a certain stage. The operation also led to the confiscation of over 300 kilos of drugs, $2.48 million cash, gold worth $40,000 and 51 firearms. The operation was led by the Darknet enforcement team and members of the Joint Criminal Opioid. The operation was named Operation SaboTor. They were also accompanied by Drug Enforcement Administration, US Customs and Border Protection (CBP), who together teamed up with the FBI to jointly carry out the operation, ensuring that there are no leakages in the process. Security experts, speaking to the media, said that criminals have always found an innovative way to commit cybercrime and that it was the duty of the security forces to stay ahead of them by adapting their strategies according to the new technologies they use. 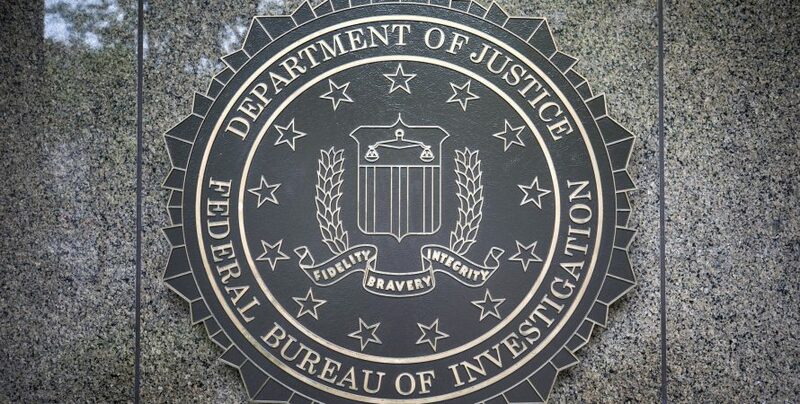 FBI director, Christopher Ray said, Law enforcement is most effective when we work together, and J-CODE is the global tip of the spear in the fight against online opioid trafficking. It is believed that operations like SaboTor have set new benchmarks for the criminals. Certainly, they cannot jump the security barrier anymore, given the hi-tech equipment and machineries that are being used for surveillance. Security expert, Catherine De Bolle further added that newer standards of supervision have blocked the last hole through which criminals could operate online. So any illegal goods that are bought online are immediately picked up by the security radar and immediately eliminated. Stricter guidelines by the European Union have further tightened the noose around the criminals. It is becoming increasingly difficult to operate online without revealing one’s identity. Buying Bitcoin online is already seen as a security threat, and both buyers and sellers are extra cautious about the safety of the transactions themselves. The codes are encrypted, and even when they are violated, there are other impenetrable security barriers that need to be crossed.